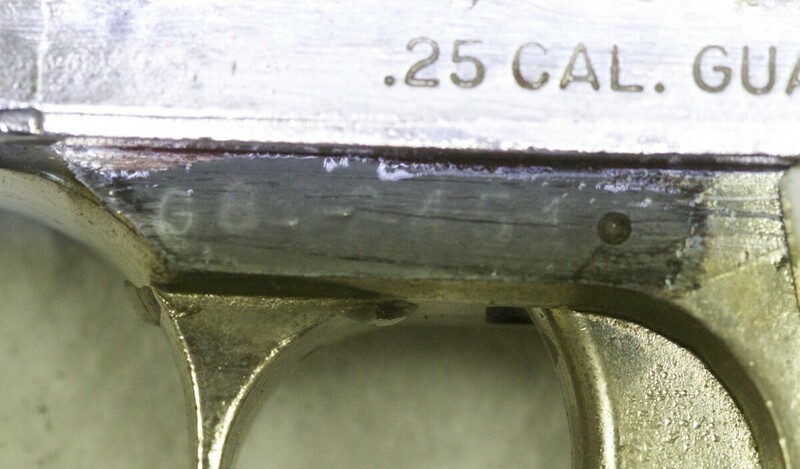 Obliterated or altered serial numbers may be restored by the Firearm and Tool Mark Discipline through the process of chemical etching. 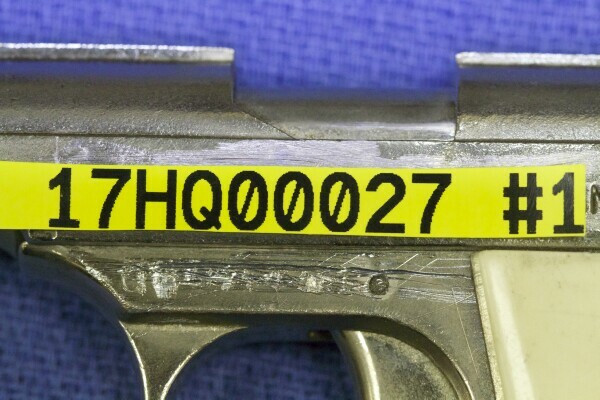 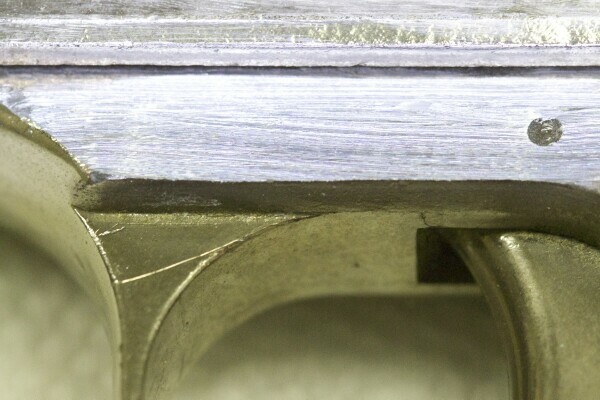 This is because when a serial number is stamped on the surface of a metal, the metal grain beneath is compressed and deformed beyond the depth of the impressed serial number. 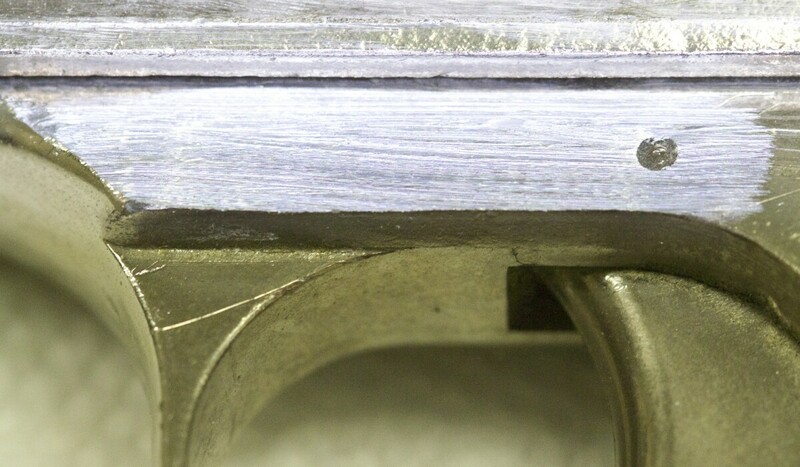 These weaker areas of the metal react more quickly upon the application of the chemical etchant and thus makes it possible, in many cases, for a serial number to be recovered.